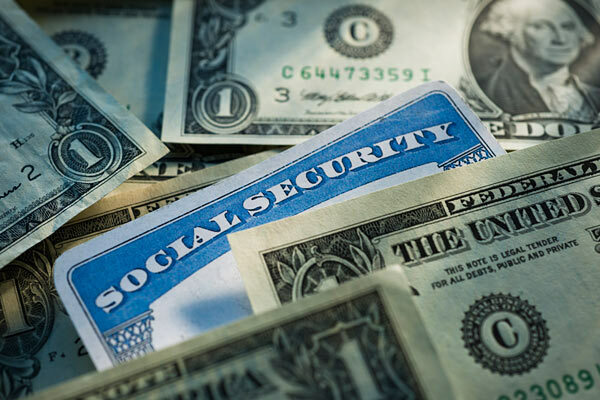 Combined, the Social Security retirement and disability fund reserves are projected to be exhausted in 2034, a year later than the trustees predicted last year. Beyond 2016, continuing income will be sufficient to pay 81 percent of scheduled disability payments, trustees said in an annual report released in Washington on Wednesday. One solution mentioned is Congress shifting funds from the larger Social Security retirement fund. Combined, the Social Security retirement and disability fund reserves are projected to be exhausted in 2034, a year later than the trustees predicted last year. The Medicare health system will exhaust its main financial trust fund in 2030, the same year as predicted in the 2014 report.